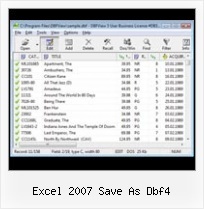 Is there a way to convert Excel 2007 file to .dbf file? We currently use Excel 2007 on XP operating systems. 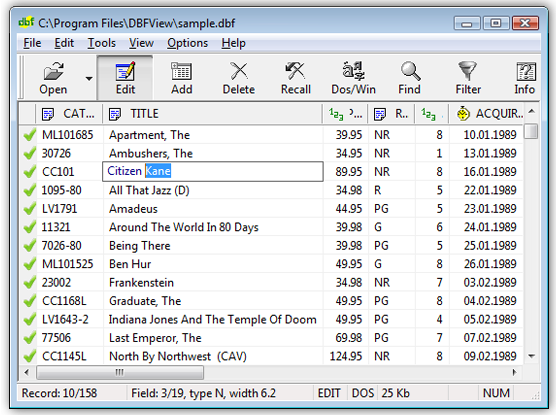 We save excel files as DBF IV format so that we can import them into other software that we use. Excel 2007 spreadsheet saved as DBF4 in Excel Charting Just converted to Windows 7. My Excel spreadsheet .xls cannot "save as DBF4" I was using Windows XP and had no problems. Help please.